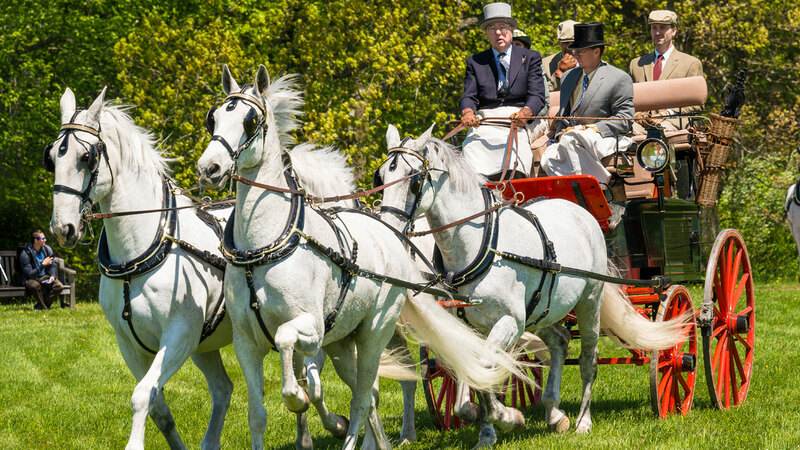 The colorful attire, the elegant spreads, the regal horses. 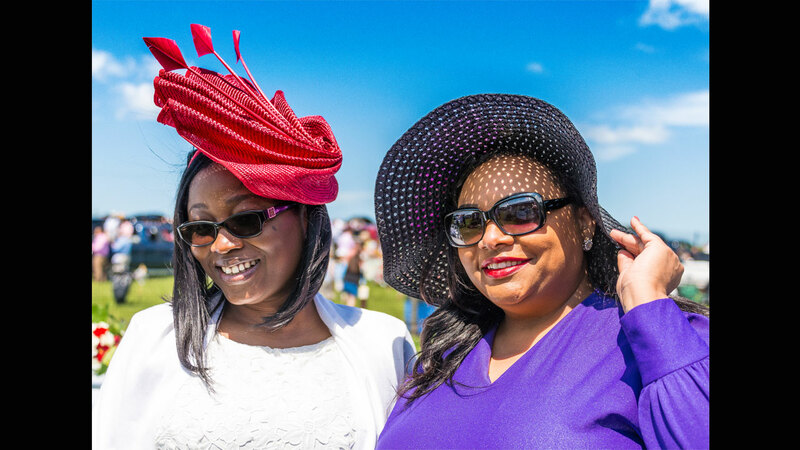 And, of course, those hats. 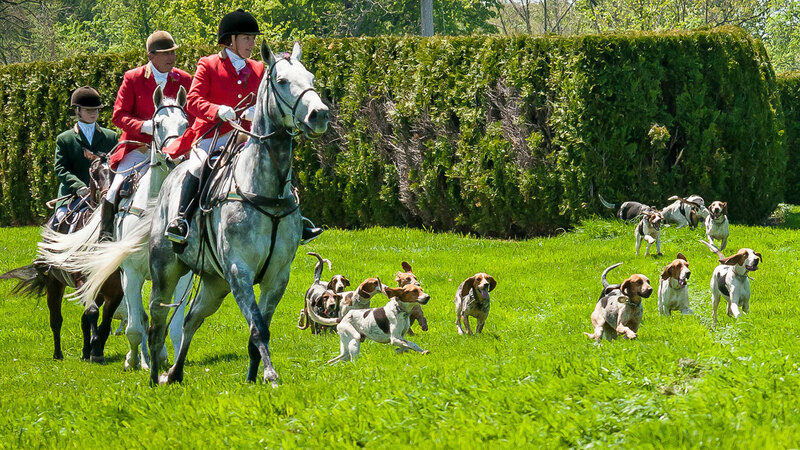 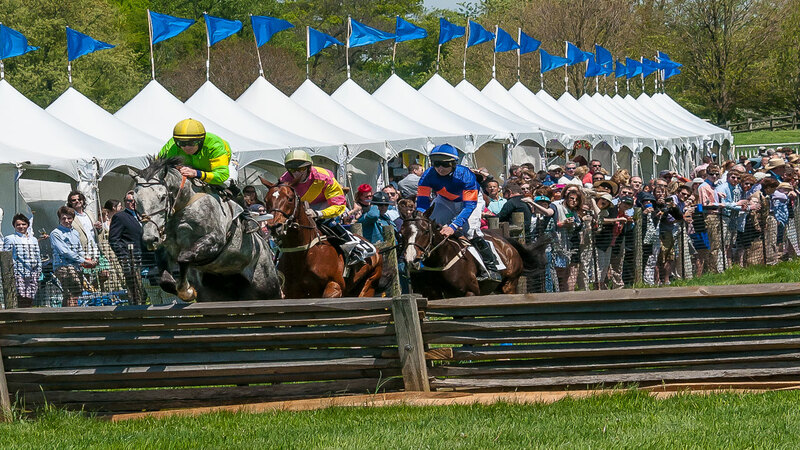 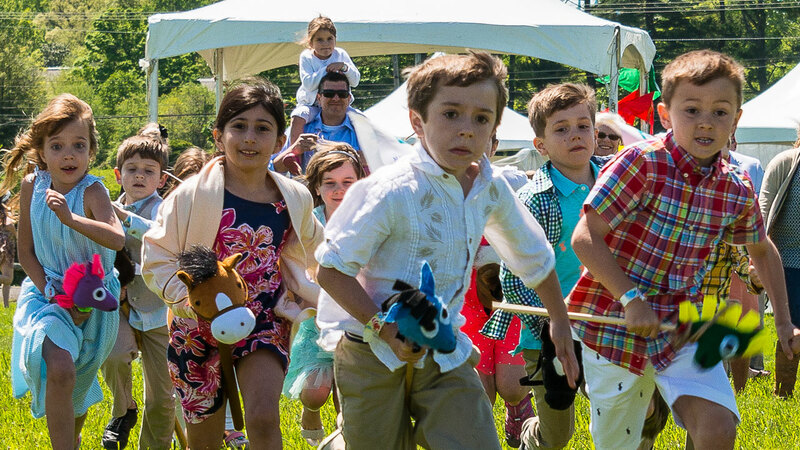 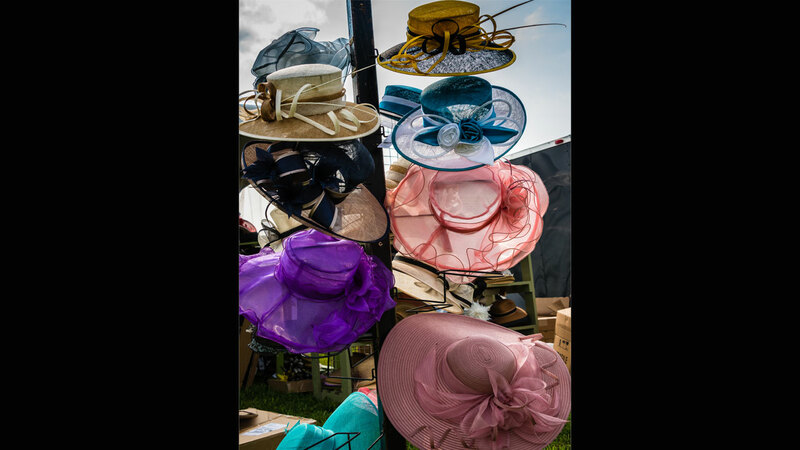 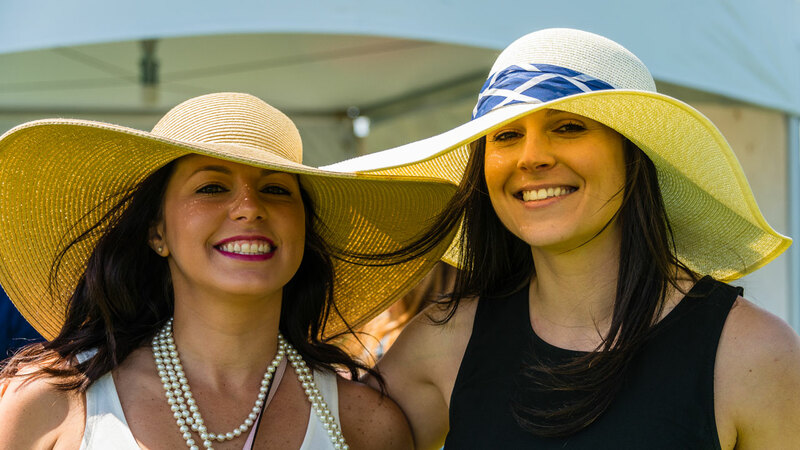 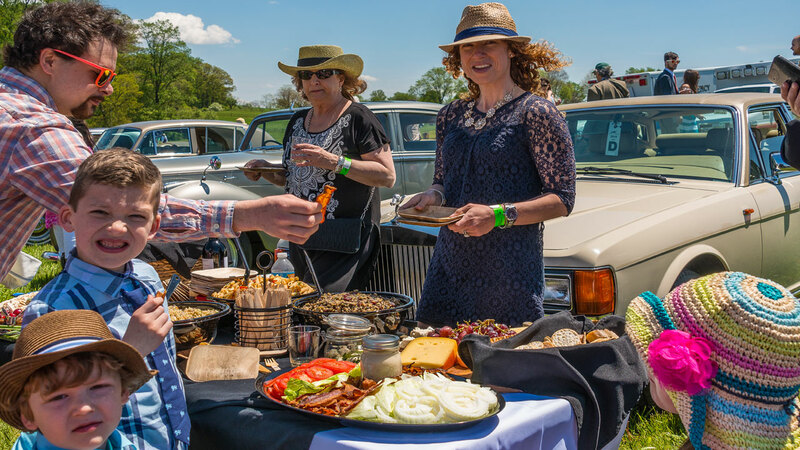 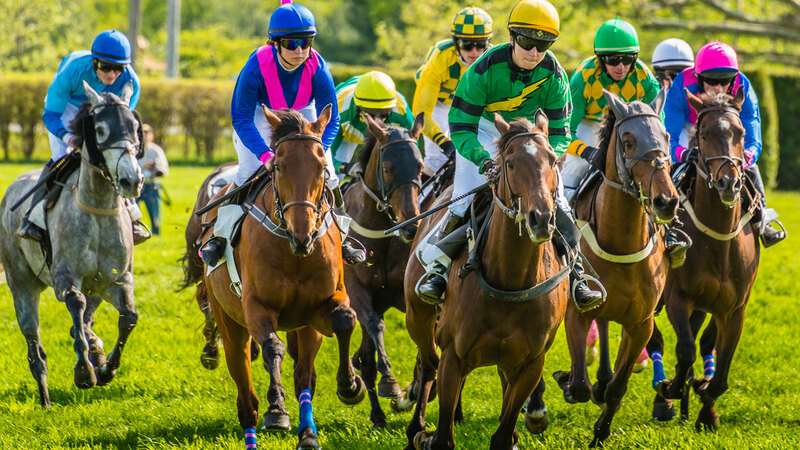 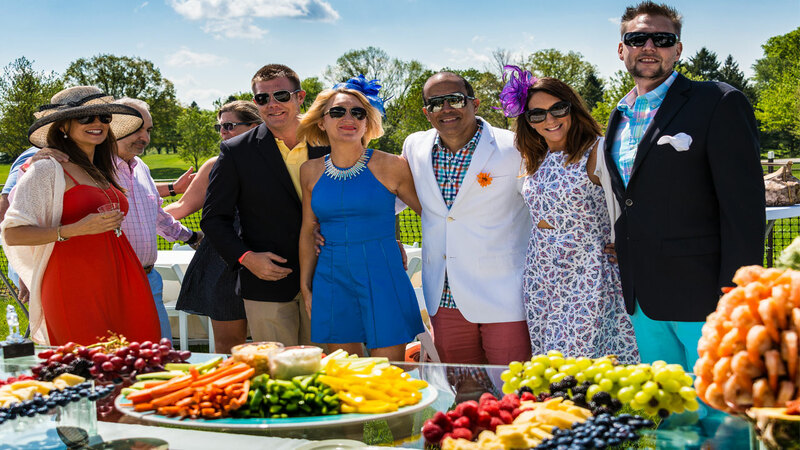 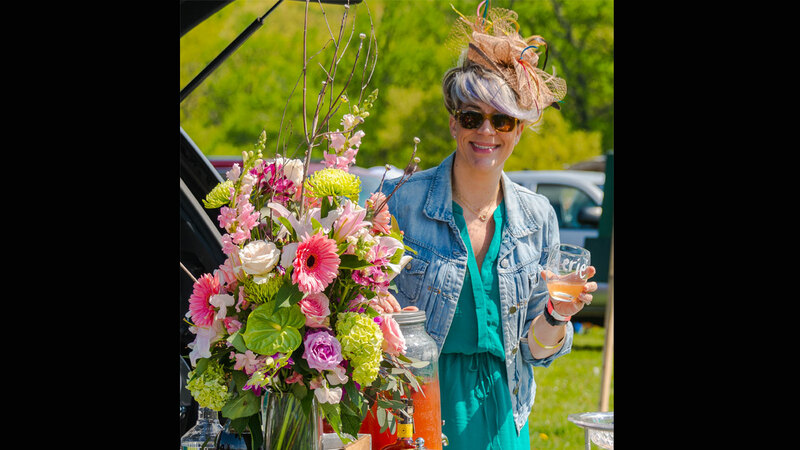 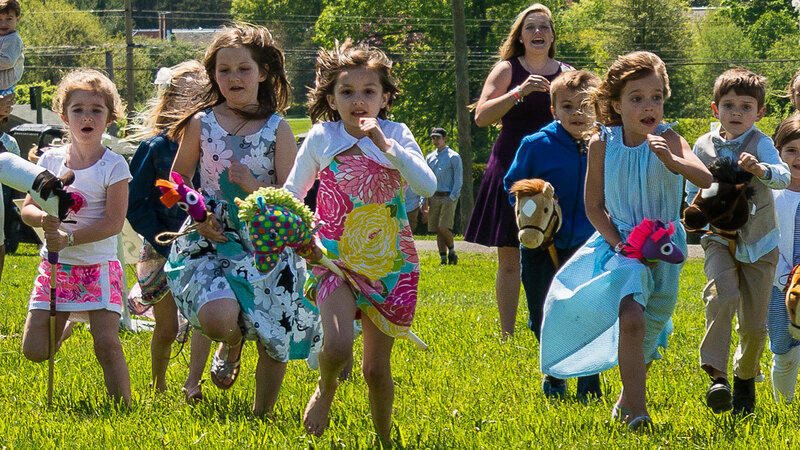 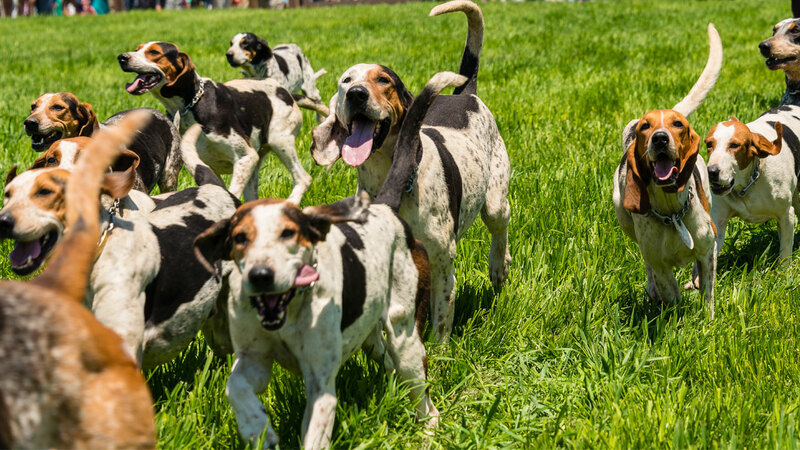 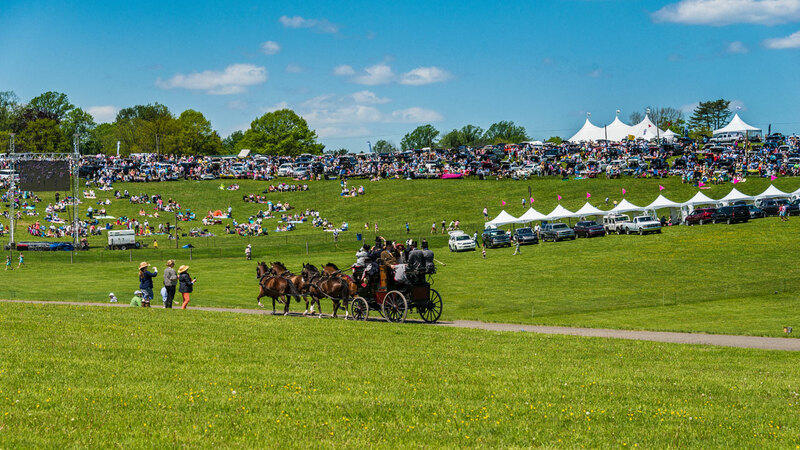 Before the 39th annual Point-to-Point steeplechase race, we look back at what makes it a one-of-a-kind signature event.